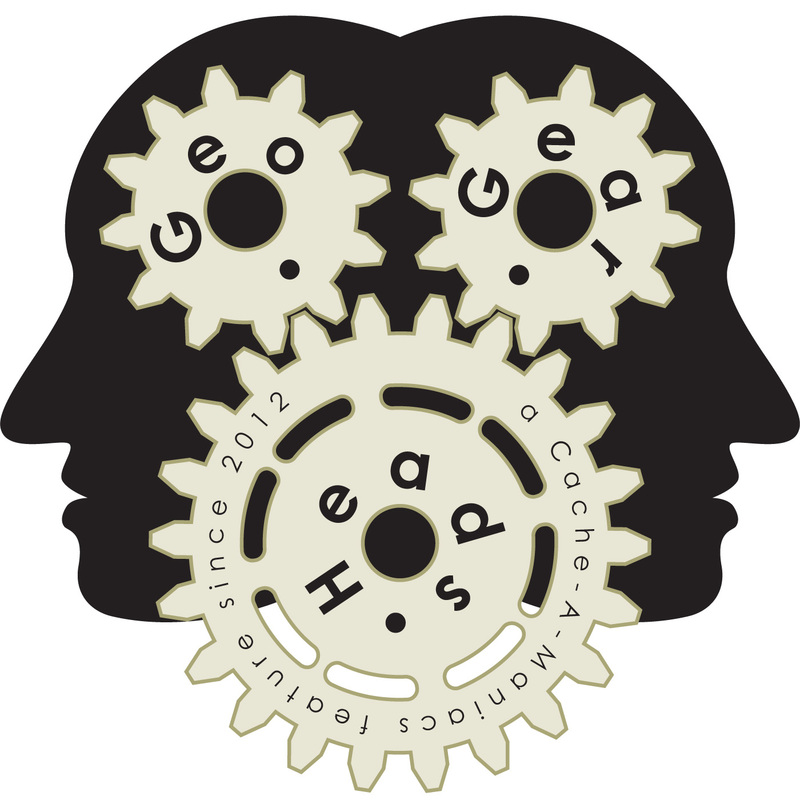 It's a night battling issues for the two hundred forty-ninth edition of the GeoGearHeads. ChrisOfTheNorthWest, LANMonkey, and witzend. Once underway they started with a question from Limax on public lists. Next Team MavEtJu shared news about the "Sutherland Shire Geocachers Moral Support Bandage Bear." The "Galileo Initial Services looming" from GPS World talks about the pending operational launch of the Galileo system. Then its the news that Google shut down Project Ara. But the Otterbox UNIVERSE Case System gives smartphone users some of those upgrade options. Also discussed was the 22,000 km Car-Free Bike Path Across Canada coming in 2017.